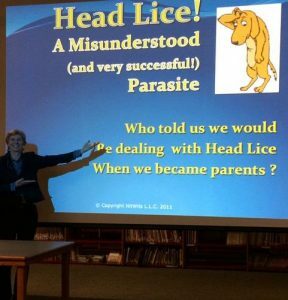 We Would be Delighted to Present our Award-Winning Educational Film on Head Lice at your School! When is the Best Time to come to your School? Please list three possible dates.